Is Almost Famous on Netflix United States? 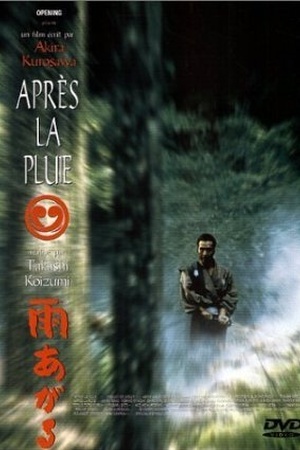 Sorry, Almost Famous (2000) isn't available on Netflix United States, but is available in a different country. A high-school boy is given the chance to write a story for Rolling Stone Magazine about an up-and-coming rock band as he accompanies them on their concert tour. In the early 1970s, William Miller writes about the band Stillwater on a cross-country tour, learning about friendship and love along the way. 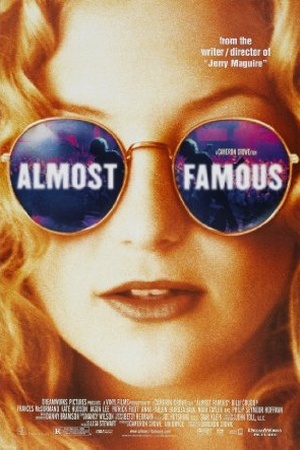 Check the Almost Famous (2000) trailer!